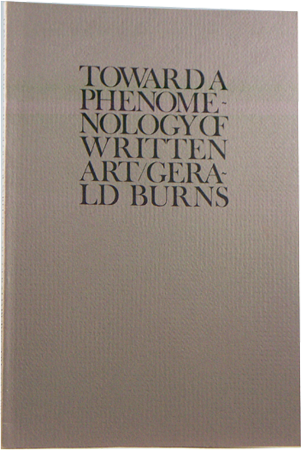 Gerald Burns was born in Michigan; attended Harvard, Trinity College (Dublin), and Southern Methodist University. 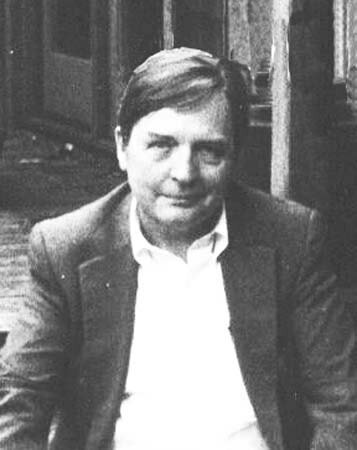 His books of poetry include Boccherini's Minuet, Letters to Obscure Men, A book of Spells [first third] (Salt Lick), and Longer Poems (Dalkey Archive). 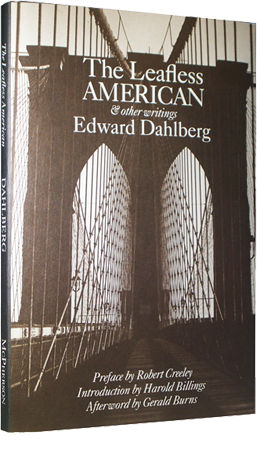 He authored another collection of essays, A Thing About Language, published by S.I.U. Press. 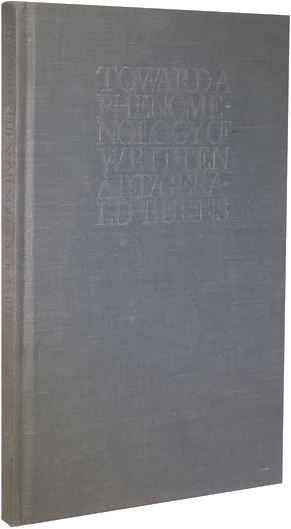 A prolific writer of distinctive long-lined verse much remarked by Robert Creeley, among others, Gerald Burns died suddenly on July 23, 1997, aged 54.